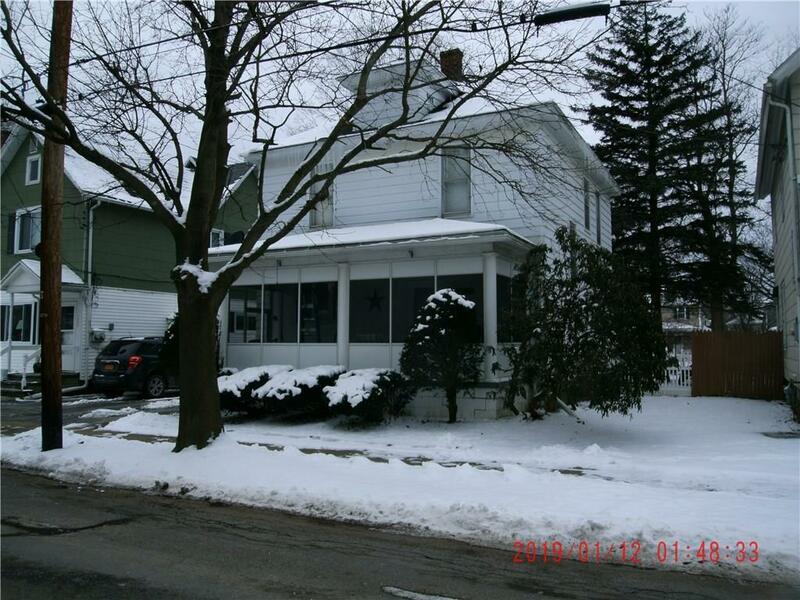 A well maintained 2 story city home in a move-in condition on a quiet city street. Directions To Property: West State St. To S. 12th. St. Home In The Middle Of The Block On The Right. Watch For Sign. Nearest Cross Street: West Henley St.